Swagatham is set to make your dreams come alive. 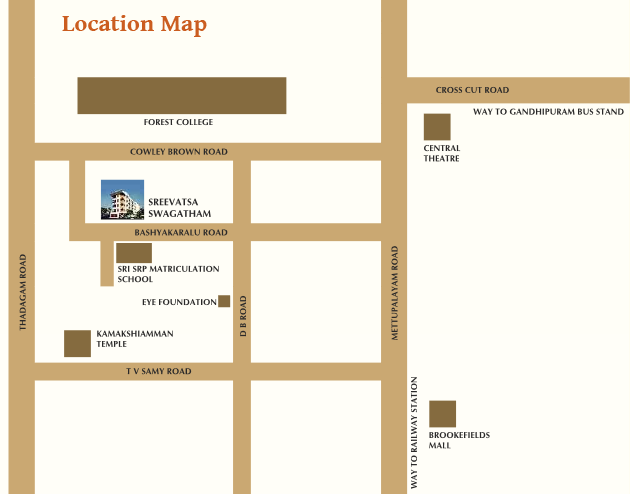 A modern 2 & 3 BHK apartment complex located at Bashyakaralu Road, RS Puram. Swagatham hosts a range of basic amenities that facilitate easy occupancy and a comfortable yet sophisticated lifestyle for all the families. 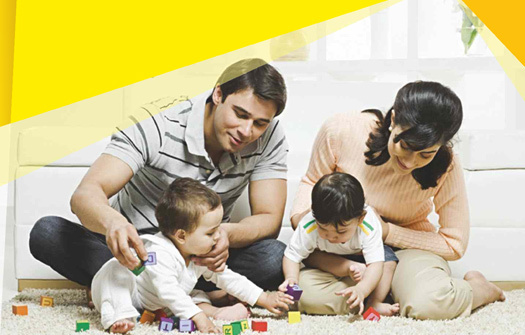 Never would anyone have thought owning a home at RS Puram was as affordable and simple.